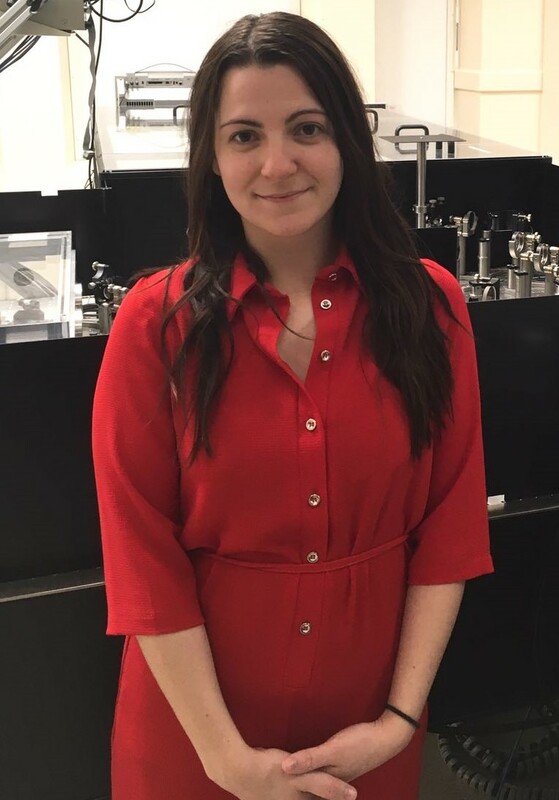 Dr Jessica Boland is a Lecturer of Functional Materials and Devices in the Materials and Devices Division in the School of Electronic and Electrical Engineering at the University of Manchester. She is a member of the Photonic Materials and Devices Group in the Photon Science Institute and has strong collaborations with the Henry Royce Institute. Her current research focuses on combining ultrafast optical-pump terahertz-probe spectroscopy with scanning near-field optical microscopy to provide a unique tool for examining the ultrafast carrier dynamics of III-V nanostructures, 2D materials and topolocial insulators with femtosecond temporal resolution, nanometre spatial resolution and surface-sensitivity. Jessica undertook her first degree at the University of Exeter, obtaining an MPhys with Professional Experience (first class with honours) in 2013. During this time, she worked for Hewlett Packard Labs in Bristol (now Folium Optics), developing and patenting diffuse cholesteric liquid crystal reflectors for use in reflective liquid-crystal displays (the next colour Kindles!). She conducted her Masters project with Professor Roy Sambles in microwave plasmonics, designing new metamaterials that host spoof surface plasmons. She then moved to the University of Oxford in 2013 to study for her PhD under the supervision of Professor Michael Johnston. She received her DPhil in 2017 for her thesis entitled 'Terahertz Spectroscopy of Semiconductor Nanowires for Device Applications'. She developed a novel technique based on terahertz spectroscopy for extracting key optoelectronic properties in doped III-V nanowires. She also assisted in demonstrating prototype single-nanowire terahertz detectors and developed the first ultrafast optically-switchable nanowire-based terahertz modulators for ultrafast wireless communication. In 2017, she was awarded an EPSRC Doctoral Prize to continue this research, investigating III-V nanowires for solar cell applications. In November 2017, she was awarded the Institute of Physics Jocelyn Bell Burnell medal and prize for 'outstanding early academic research and promotion of others in the field'. This prize was awarded to her for her PhD and postdoctoral research, as well as her work to promote diversity and accessibility in STEM. She was also awarded the prestigious Alexander von Humboldt fellowship for postdoctoral researchers and moved to the University of Regensburg to work in the group of Professor Rupert Huber. Here, she utilised scattering-type near-field midinfrared microscopy to investigate the ultrafast surface carrier dynamics of topological insulators. She was appointed as a Lecturer of functional materials and devices in 2018, moving discipline to Electronic and Electrical Engineering.